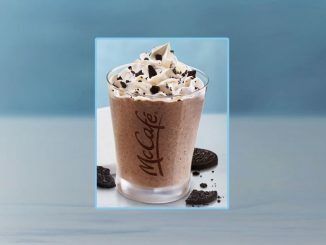 McDonald’s Canada is once again offering their popular $1 any size coffee promotion at participating locations through March 3, 2019. 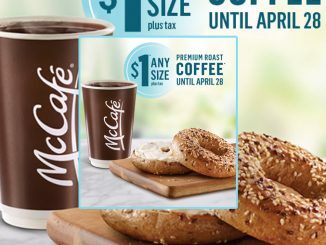 The $1 deal is valid on the purchase of any size McCafé Premium Roast Coffee, including the extra-large size. 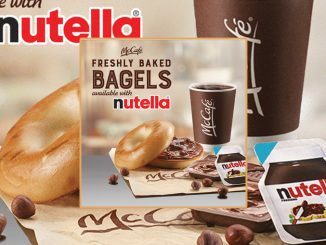 The coffee deal arrives on the same week competitor Tim Hortons launches its popular Roll Up The Rim To Win contest. 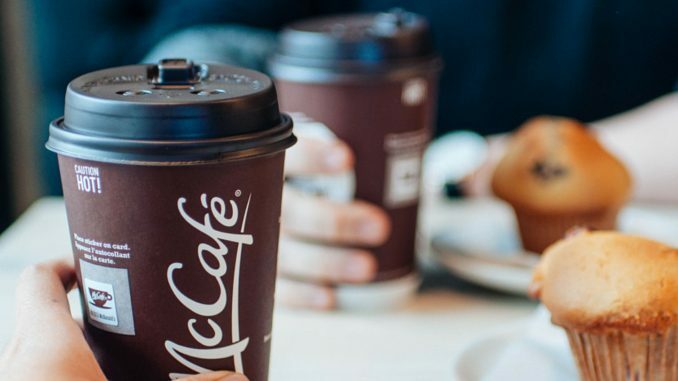 $1 Any Size Coffee is available at participating McDonald’s locations across Canada through Sunday, March 3, 2019.